The West Virginia Association of School Facilities Administrators represents the school facility administrators in 55 counties. The organization works to advance the interests of county school systems through advocacy and education. Basement Systems of West Virginia is proud to be a business partner. 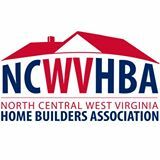 We are a proud member of the North Central West Virginia Home Builders Association. The West Virginia Association of Counties represents West Virginia's elected county officials and works to advance the interests of counties in the state. Basement Systems of West Virginia is proud to be a member. 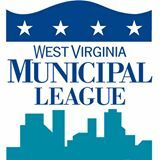 The West Virginia Municipal League is a statewide, nonprofit, nonpartisan association of cities, towns and villages. WVML works to advance the interests of citizens who reside in them. Basement Systems of West Virginia is proud to be a member. Find home inspectors, realtors, electrical contractors and other home improvement services. 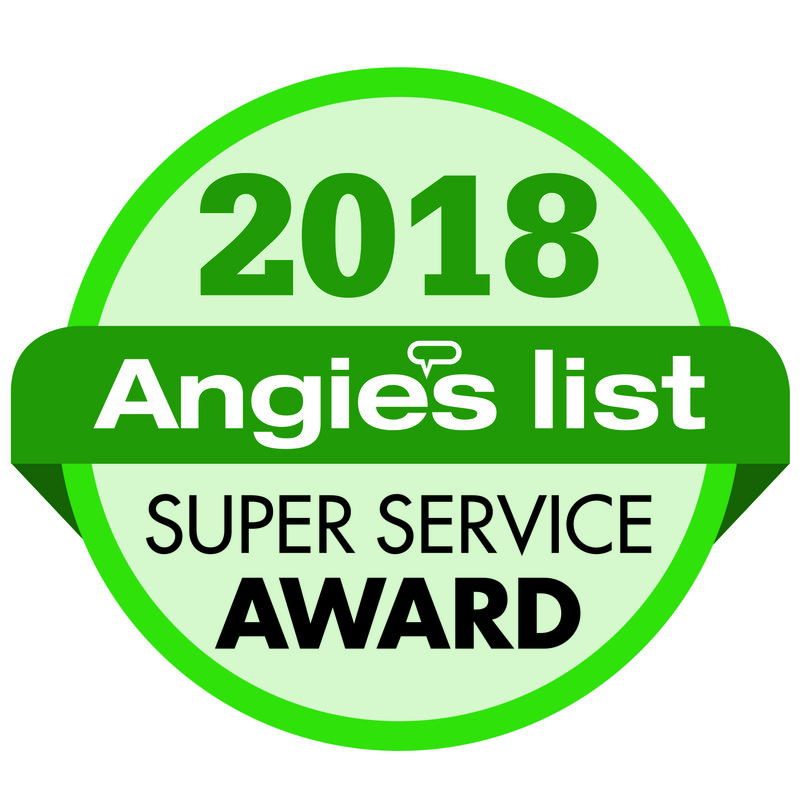 We are a Home Advisor "screened and approved" business. We're proud to be an authorized installer of Smart Vent products. Smart Vent is the leading manufacturer of Flood Vents that will work to protect your home from damage in the event of extreme flooding.